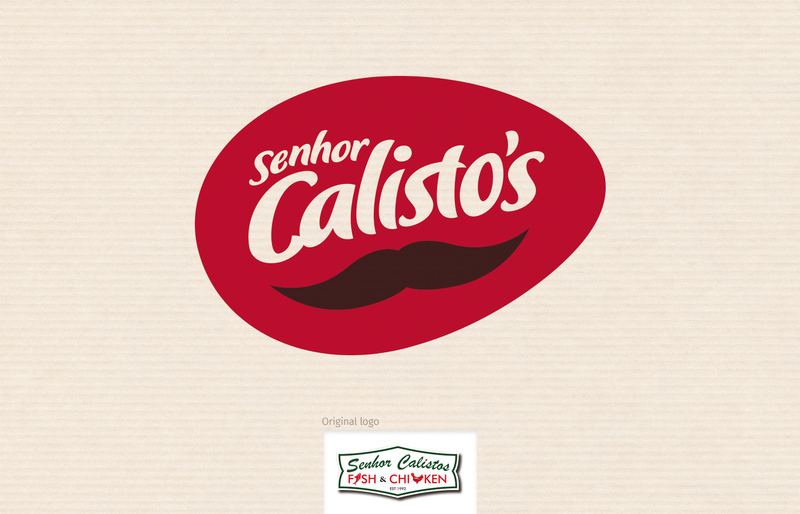 Senhor Calisto’s Fast Food Outlets commissioned us to do a design study on how we saw the brand evolving. 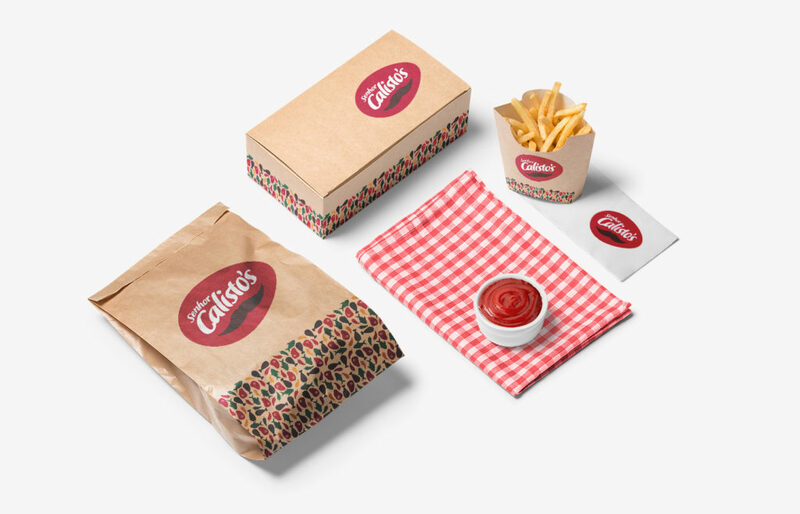 We presented this playful but impactful concept of how we would have liked the brand to evolve. If you’re familiar with the franchise (and their fabulous Portuguese restaurants) you’ll notice that there are a few of our design elements that have been adopted by the company. The typeface has now been changed although we much prefer the edits we made to the type. The edits include the “st” ligature and the “i”.